It’s not only personal inspiration that drives this series. As a society, we’ve made great strides in the world in more ways than one, from the basic right to vote, to now dominating the workforce with more than half of the professional and technical positions in the United States being held by women. Despite all this, woman still have an uphill battle towards true equality in the workplace and in society. There have been so many social media campaigns lately that are bringing awareness and calling for action to change the age-old standards of gender inequality and raise a new generation (of girls AND boys) that value the unique skills and perspectives that women bring to the table. We also believe that it’s important to not go it alone. Those mentors we mentioned? They were supporters, cheerleaders, and advocates that encouraged us and reminded us there’s nothing we can’t do; pushing us to relentlessly pursue our goals. But support does not only come in the form of strong women mentors, they are our friends and family, our life partners, our peers, including the bold men who aren’t threatened by a woman who speaks her mind. Showcasing these Wild Women is our small way of showing support and recognizing these women’s accomplishments. It is our hope that these stories will not only inspire, but also provide other women with honest advice and useful tools and resources to forge their own paths as well. 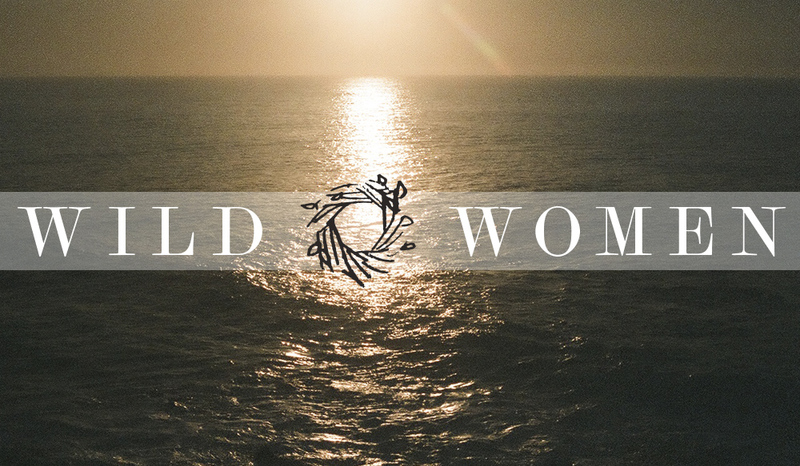 Stay tuned for our first Wild Women feature next week!